Acne problems can be bothersome, but it is the worst when your skin is put in a terrible condition because of harsh products. The best acne treatment does not make your painful, it soothes it while healing the acne. 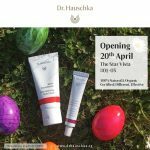 These days online shopping for acne treatment can be a challenge because you cannot really tell what you will get. 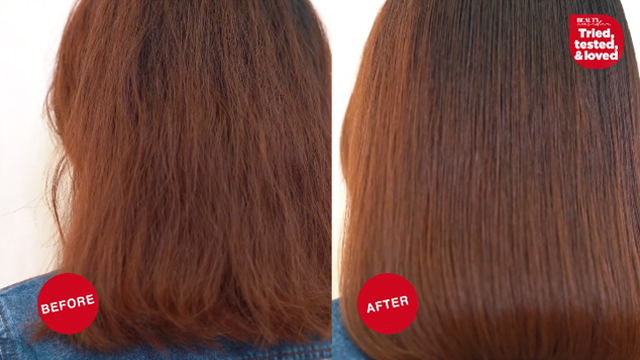 That is why Beauty Insider rounded up the best acne that has resounding positive reviews online. 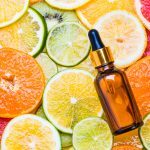 Here are four top rated acne medication from budget buys to those worth your hard earned dollar. The best thing about it? None of these will cause your skin more pain! 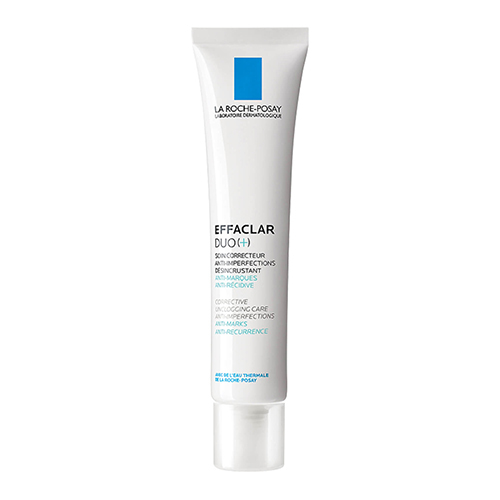 How it works: It has two percent salicylic acid to reduce breakouts. The salicylic acid also works as an antibacterial treatment. 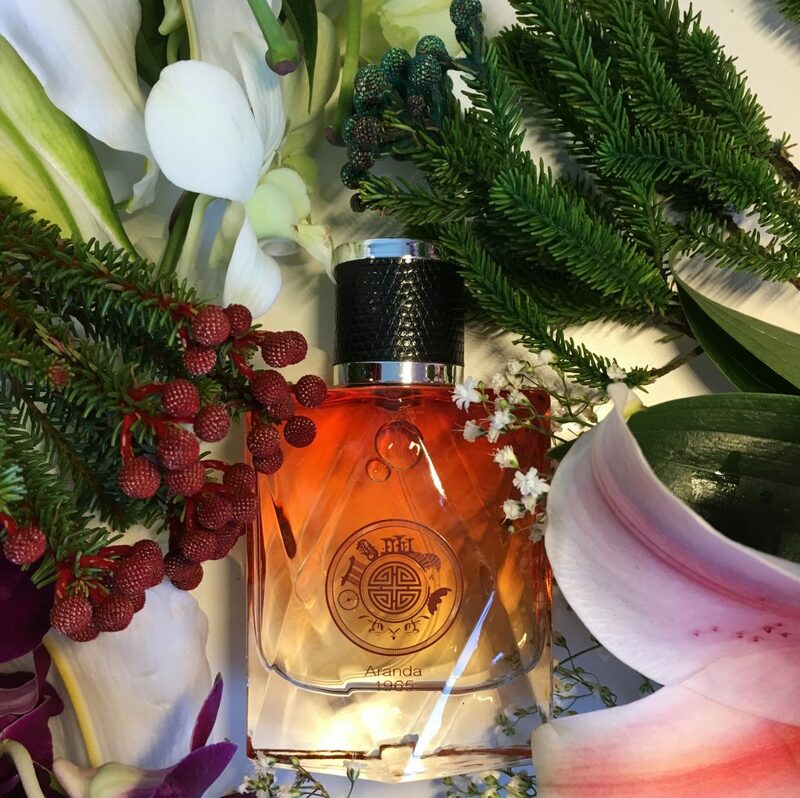 The treatment is formulated for oily and combination skin. 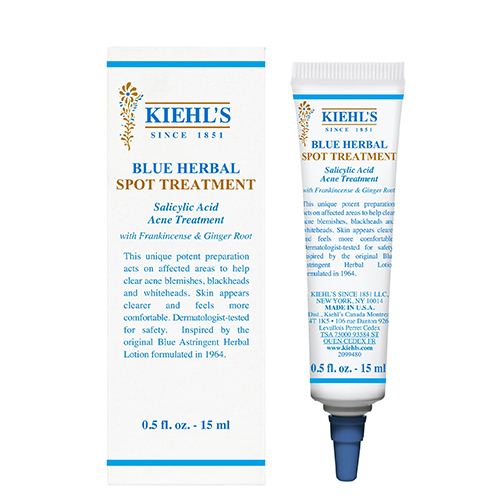 To calm skin, Kiehl’s Blue Herbal Spot Treatment contains ginger root. How it works: Who says anti-acne products always have to be harsh on the skin? It is quite the opposite. 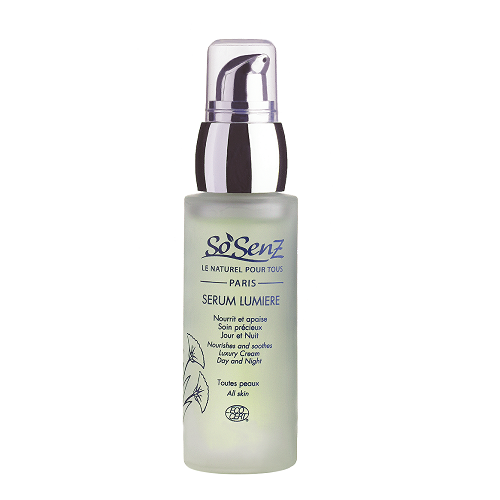 Skin needs more tender, loving, care, as in this gel cleanser that is formulated for the most sensitive skin. 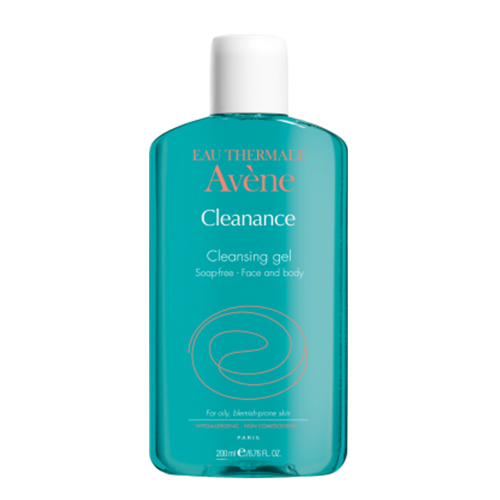 Avene Cleanance Soapless Gel Cleanser contains a high amount of Avene thermal spring water which soothes skin and is an anti-irritant. 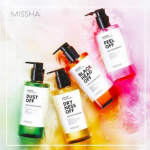 “Soapless” means that it is a mild cleanser that does not change skin’s natural pH levels. And yes, it also removes makeup. Gently! How it works: This gel cream can be applied to the entire face in the morning and evening after cleansing to treat blemishes while soothing skin. It also contains zinc PCA to reduce oil production and procerad to help protect against the appearance of red or brown marks. 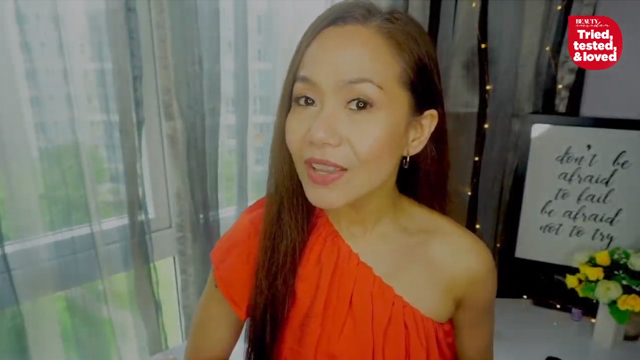 La Roche Posay has been the number 1 skin brand in Singapore since 2017 for oily acne-prone skin. How it works: This budget buy will moisturize your skin while fighting acne. 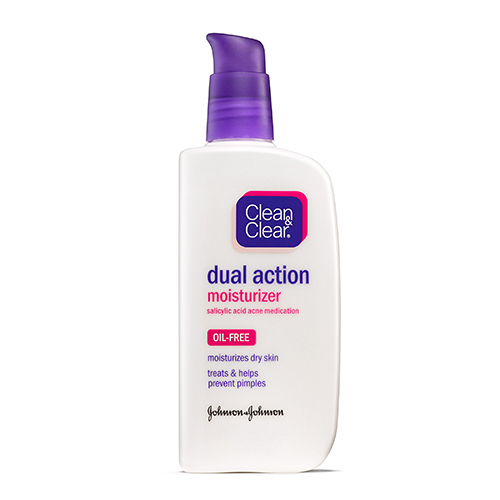 Clean & Clear Dual Action Oil-Free Moisturizer helps prevent breakouts using .5% salicylic acid. It also leaves dry skin feeling smooth and soft. 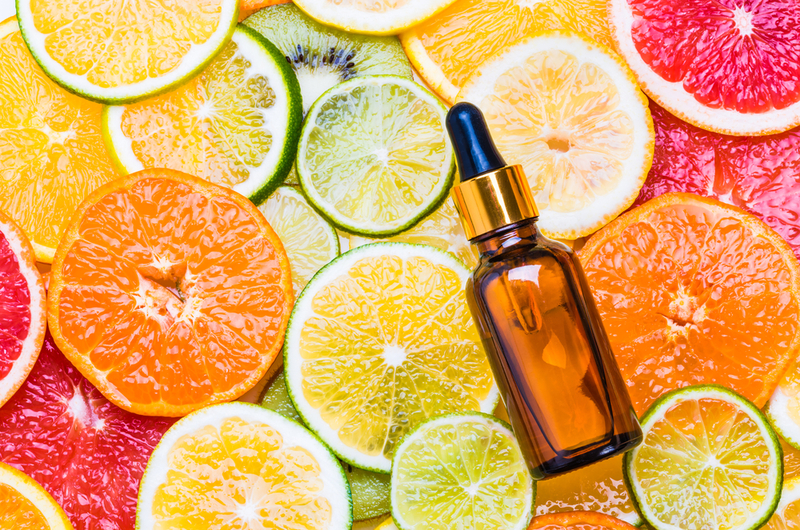 If your skin starts to dry out or peel, apply only once a day or every other day.